Hello everyone! 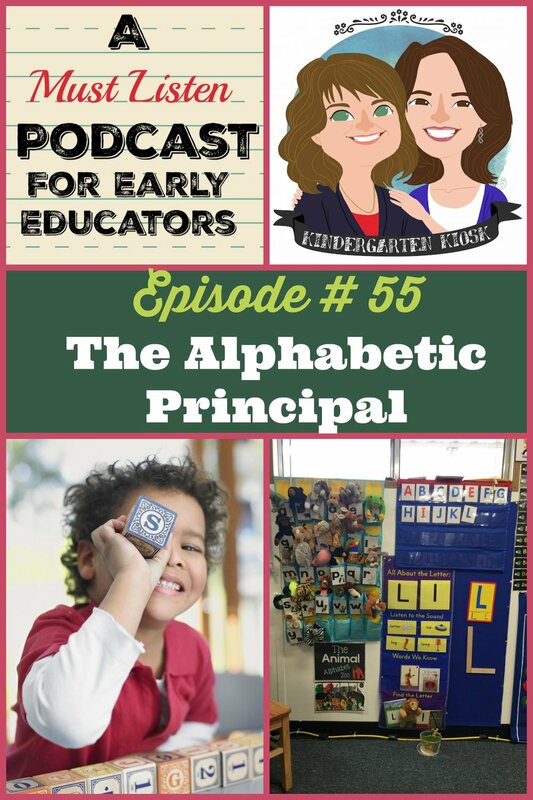 Today we will talk about the Alphabetic Principle, why it's so important, and some ways that you can teach it! We are both working hard on teaching alphabet letters right now and here's a picture of Mom's whole group alphabet materials to prove it. Are you working on teaching the alphabetic principle too? Here are some activities that might help you out!